How to create built in web server in PHP? 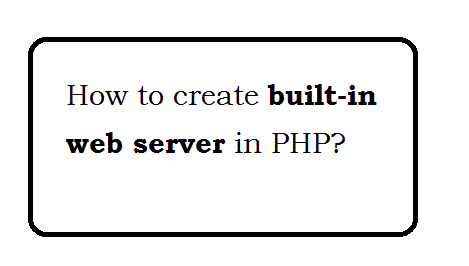 Question: In which PHP Version Built-in web server come? 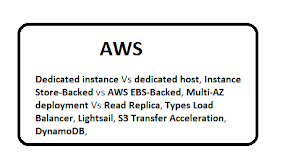 Question: Can we run php without apache? Yes, We can run the php independent. Question: Can we test our application with Built-in web server feature? Yes, We can use this feature to test our module. Question: Can we go LIVE with Built-in web server ? Not, Its recommended We should not go LIVE with this Built-In Web Server. Question: How to check If built-in Web server is available in your PHP Build? 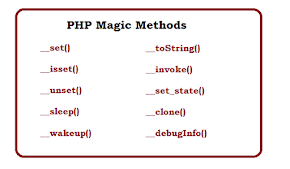 print the phpinfo() in php. and Search for Built-in HTTP server , If found means It is available. Search -S (Run with built-in Web server), If found means It is available. Question: How to run PHP Script with built-in Web Server? Go to file Location and execute following command from command line. 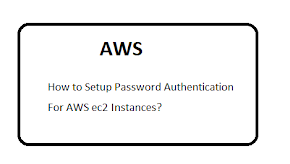 Question: What is use of -S? 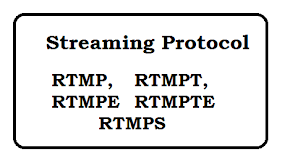 It is used to specify the Ip Address with port with which bind. Question: What is use of -t? It is used to specify the target folder. Question: How to detect the request by built-in Web Server? Question: Give full working example of built-in Web Server? Web sockets online Tutorial - Page2. React JS Interview Questions and Answers. Bootstrap Datatable Example - Export into CSV.